No, not again. Another celebrity has passed away this month. 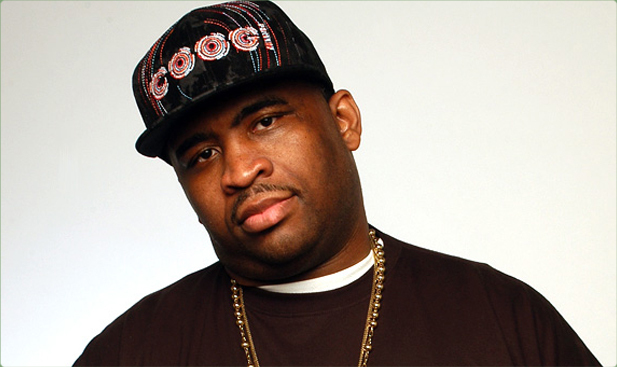 Patrice O'Neal died Monday night from complications of a stroke he suffered in October, first reported by media outlets this morning. Friends at Opie and Anthony radio show - a show O'Neal appeared on - confirmed the death on Twitter and a bunch of news outlets followed. O'Neal was a staple in the comedy world and appeared on several TV shows such as "Chappelle Show," "The Office," and "Tough Crowd with Colin Quinn," but he's probably most noted for appearing on the Comedy Central Roast of Charlie Sheen this past summer. Watch the video of him cowning around in the studio with the Opie and Anthony show. Rest in love and power, Patrice.